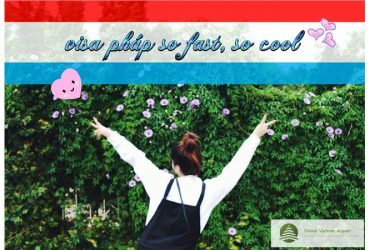 The process of joining my Aupair program has been a year, since I had known the program and realized it was a great opportunity for me to experience and go to America – a country where I always want to come. However, after university graduation. I just had enough time to prepare for the program. I studied driving automobile, took a driving license, did a babysitter part-time for foreign family in HN to get more experience. I also had to undergo many other procedures such as medical examination, interview with the US family … In general, this is a long and arduous journey, not simple, not day 1 or day 2 will be ok. I want to share with you who will intend to become Aupair, you need perseverance, If you go to America / Germany … it’s a dream of you, do not ever give it up.”I don’t stop when I’m tired. I stop when I’m done”. 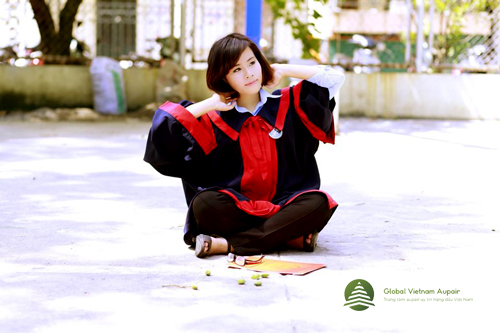 I saw the cost of Global Vietnam Aupair very affordable. Moreover, the consultants of Aupair very dedicated. 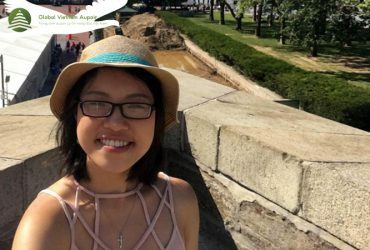 In particular, Ms.Thinh always listens and gives me suggestions before interviews with families, visa interviews … For me, her devotion has always been a motivation for me to try. go to the end of this road. 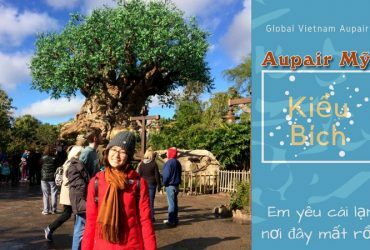 Hopefully, Global Vietnam Aupair will grow stronger in the future. And help many students have the opportunity to realize their dreams of experiencing, cultural exchange in not only the United States, Germany, France but also many, many other countries. 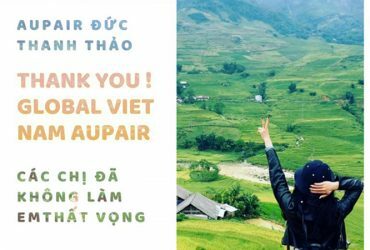 Once again, I would like to thank the consultants in Global Vietnam Aupair, especially Ms.Thinh. I reached this end goal, thanks to the help and the great encouragement from her.